So, I was very happy to find the rights had reverted for ALL my Sophie titles with Pan Macmillan Australia. 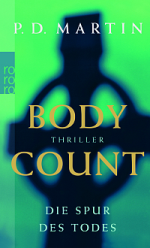 My contract for the US required much longer time frames to be served, but I was hopeful maybe book 1, Body Count, would be up for reversion. Unfortunately, not. 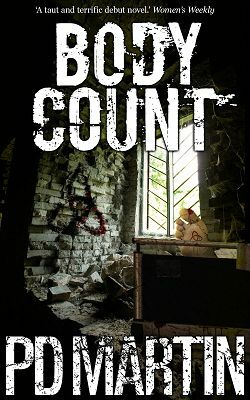 Even though it’s out of print in the US, because I gave my North American publisher worldwide rights (excluding a few countries) it just has to have been printed some where recently (or due for a reprint). In the case of Body Count, apparently a reprint is scheduled of the French edition. While it’s great the reprint is happening, it’s frustrating that I’ll only be able to make my Sophie novels available to people in Australia and New Zealand.